Last week Lincoln Heights found out that they will be replacing the city parking lots with five homeless centers. 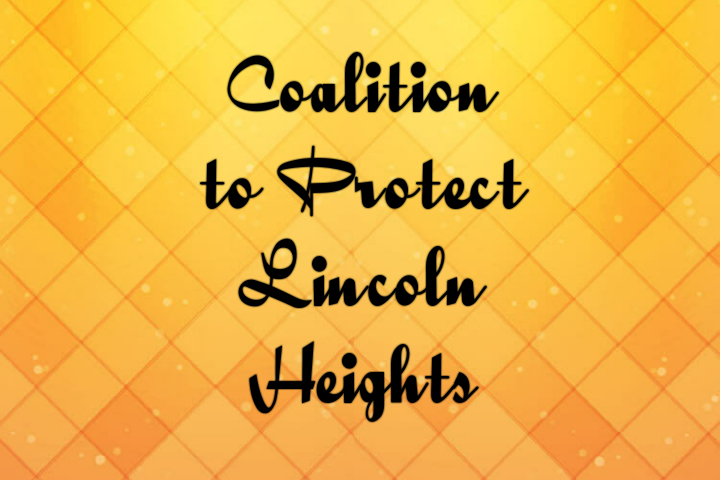 This will impact the business district of Lincoln Heights, as well as drop the property value of the community. Out of 11 projects Lincoln Heights was the "only community" to receive 5 projects without any warning. Literally all five projects are within two blocks, not even the equivalent of a 1/4 Mile. Local Property Owners, business owners as well as the community are attempting to raise $25,000 to pay for legal costs. Please help us fight this Injustice.....ty.